Members of the chess royal family have been holding court in St. Louis with increasing regularity. In November 2010, the undisputed king of the game, Grandmaster Garry Kasparov, conducted a meet-and-greet autograph session at the Chess Club and Scholastic Center of St. Louis. In this first of many visits, Kasparov declared it’s important in chess to develop a strong center, and what better center than St. Louis to help revitalize the U.S. chess scene. The event took place just months after the U.S. No. 1 Hikaru Nakamura had decided to relocate to the new chess capital of the country. This past September, the newly crowned king of the chess world, Grandmaster Magnus Carlsen, also visited St. Louis to compete in (and win) the Sinquefield Cup just months before capturing his first-ever World Championship title. And just this past week, the king of the 10-year-olds arrived. Awonder Liang, 10, earned his second gold medal at the World Youth Chess Championships in the United Arab Emirates. 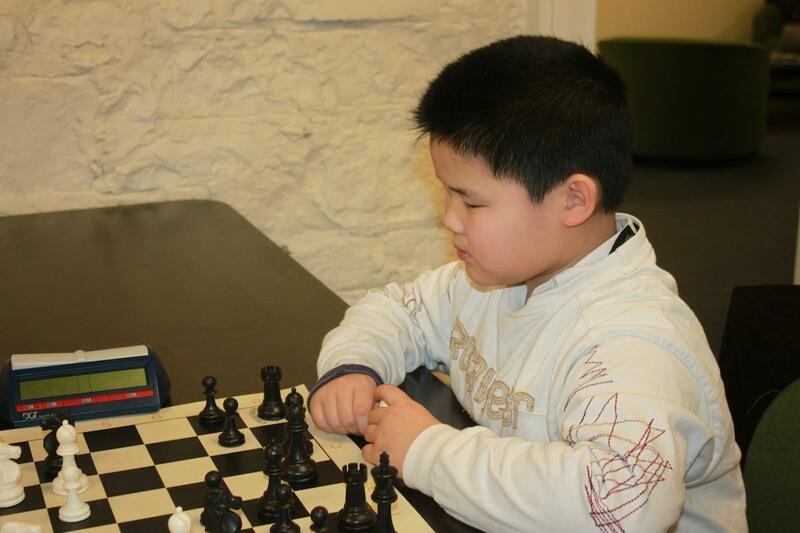 FIDE Master Awonder Liang, 10, of Madison, Wisc., was a featured participant in the U.S. Chess School, which was held over the weekend at the Chess Club and Scholastic Center of St. Louis. Awonder is fresh off a dominating performance at the World Youth Chess Championships in Al Ain, United Arab Emirates. At the event, he secured the second gold medal of his already-illustrious career, this time in the under-10 division (although he’s 10 now, he was under 10 at the time of registration for the event). Awonder won gold in the under-8 division a few years back, and he’s been commanding the attention of the chess world ever since. If you should happen to find yourself across the board from this diminutive child king, don’t let his sheepish exterior fool you. He is ruthless. He is brilliant. And he won’t hesitate to send you home, crying to momma. Awonder holds numerous records including the youngest-ever chess expert and youngest–ever chess master in the U.S., and his father, Will Liang, compares his trajectory to that of the Ukranian-born Russian Grandmaster Sergey Karjakin, the man who holds the title as the youngest-ever grandmaster at 12 years old. The difference, Liang said, is that Karjakin received systematic quality training at an early age. 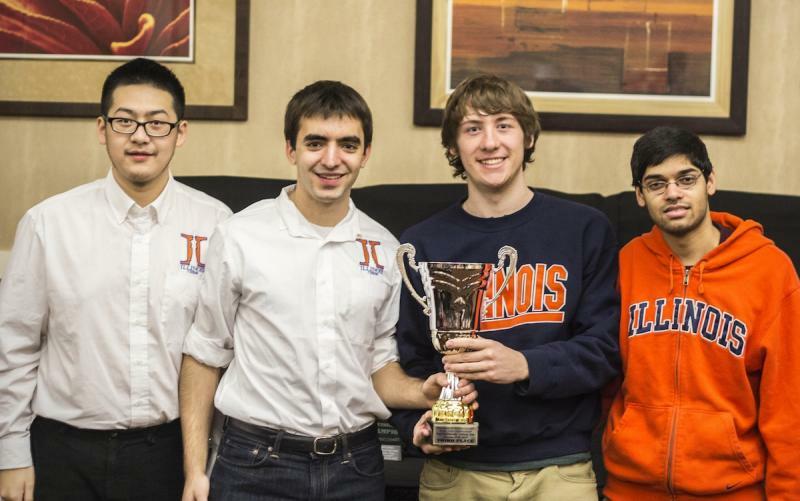 But thanks to programs like Kasparov’s Young Stars – Team USA and the U.S. Chess School among others, phenom chess players in the U.S. are starting to get more of that regular attention and focus. Greg Shahade, an international master with a penchant for chess promotion, founded the non-profit U.S. Chess School in 2006 in the hopes of providing the nation's top young chess talent with intensive training from the some of the best coaches in the country. This marks the fourth time the U.S. Chess School has hosted an invitational camp in St. Louis. Shahade, who is also the founder of the U.S. 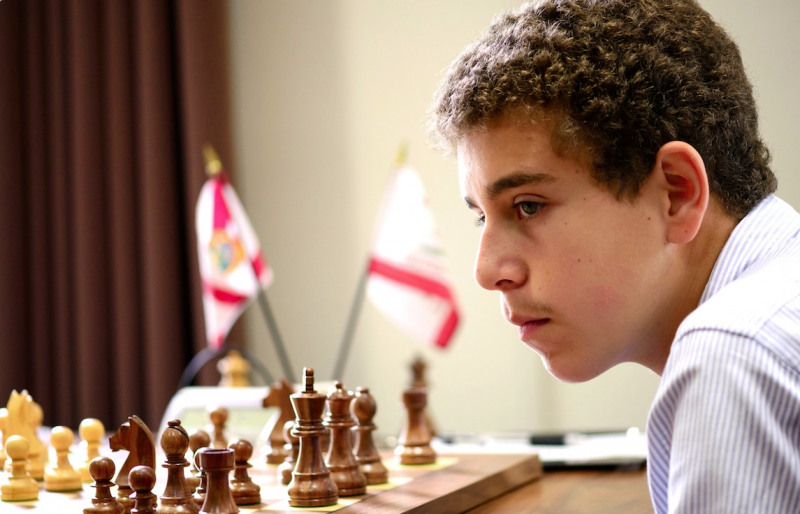 Chess League, said the camps typically meet three times a year, but he plans to add one to three additional camps (depending on resources and donations) due to the ever-increasing depth of talent in the United States. This is yet another indicator of a thriving nationwide youth chess movement on par with the growing interest in our own city. St. Louis had its own potential future king at the camp, new kid on the block Matt Larson. Larson, 16, is a junior at Crossroads College Preparatory School and is quickly ascending the rating charts. His coach, Grandmaster Ben Finegold, said his rapid progression is virtually unheard of. Larson, who just four years ago didn’t even know the rules, became a regular visitor the Chess Club in the Central West End and started taking lessons with Finegold once a week. Larson also was taking lessons once a week with Ben’s son Spencer Finegold, a national master. The student quickly became the master. Literally. Larson bested Spencer each of the past two times they’ve played in regular tournament play, and he just earned the title of national master himself with an undefeated performance at the North American Open in Las Vegas where he finished with three wins and four draws. Larson, a math prodigy, said he felt honored to be attending the camp alongside the best players in the country, something he wouldn’t have thought possible a few years ago. Like Larson, all of the students at the camp this weekend are benefitting from a combination of growing interest in chess at the scholastic level and growing opportunities, which is good news for all of those aspiring kings and queens across the U.S.